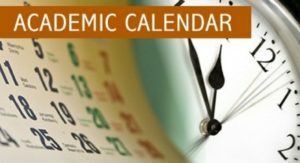 The Kano state University of Science and Technology, Wudil has published the Academic Calendar for 2017/2018 Academic Session. 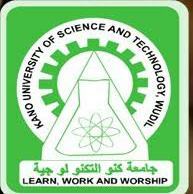 This is to Inform all students of kano state University and Technology, Wudil that the management of Kano State University of Science and Technology Wudil, has published the Academic Calendar for 2017/2018 Academic session. the activities for the session is compiled in the PDF File below.